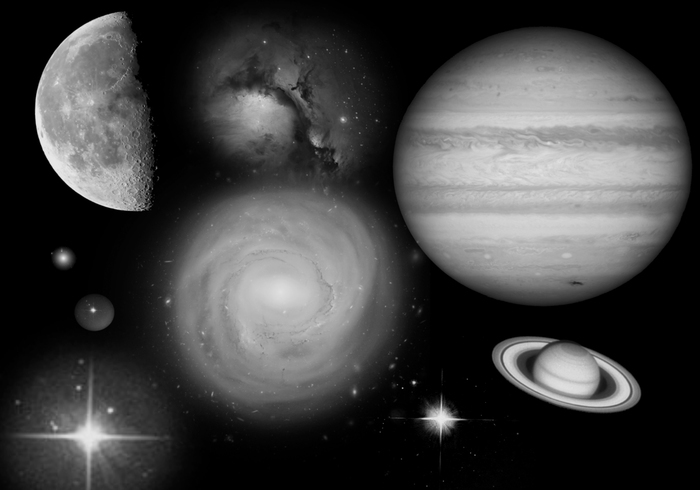 9 brushes made from NASA images - Free Photoshop Brushes at Brusheezy! i like that V thanks .. Going to really enjoy working with these brushes, thanks for unique designs, great work!